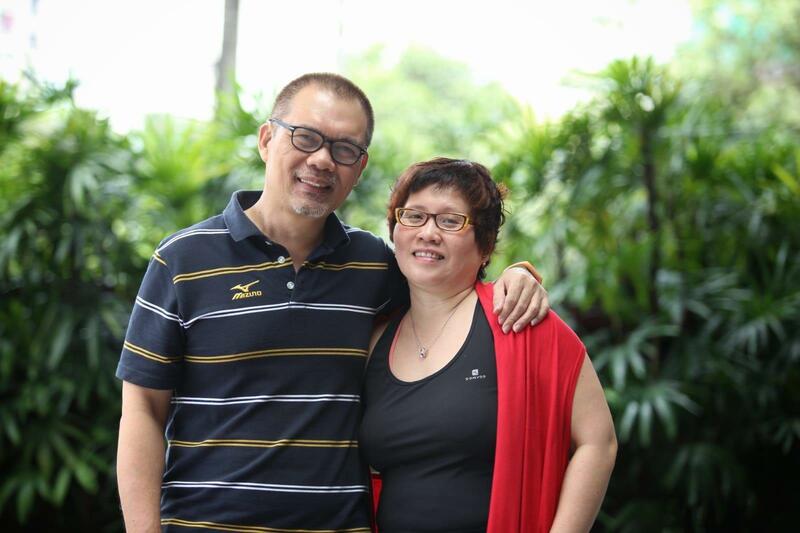 Love Story - Blissfulbrides.sg The RAW Fish Saga Did A REAL Restoration To Our Marriage Of 20 Years! STYLE : unique uncommon uncopied! Few knew that our marriage was so rocky for months (or perhaps years) that we had proceeded to sign deed of separation in May 2015, some 6 months before the raw fish incident that happened on 19 Nov 2015. Witnessing his second life-threatening episode in the ICU (the first was in July 1997 when we were newly married), my heart went out to the man that I had gone through thick and thin for more than 2 decades! As I cared for him in his vulnerability, I felt like I had just through a heart transplant! I began to desire to care for him to wholeness and even beyond! To help him restore some form of artificial hearing, he had a bilateral cochlear implants surgery done in Jan 2016. As I saw him struggling with recuperation and hearing loss, it pained my heart. I wanted to remove all possible obstacles to ensure his speedy recovery, I asked him (in text form since he could not hear) whether the signed separation papers bothered him. He nodded his head and I handed him the set of separation papers for him to destroy. He teared them into 2 while I took over to tear into much smaller pieces. 19 Nov 2018 marked the 3rd anniversary since the raw fish saga. Today, the close to $100K surgery did not restore his hearing, but the raw fish episode did restore our marriage of 20 years! 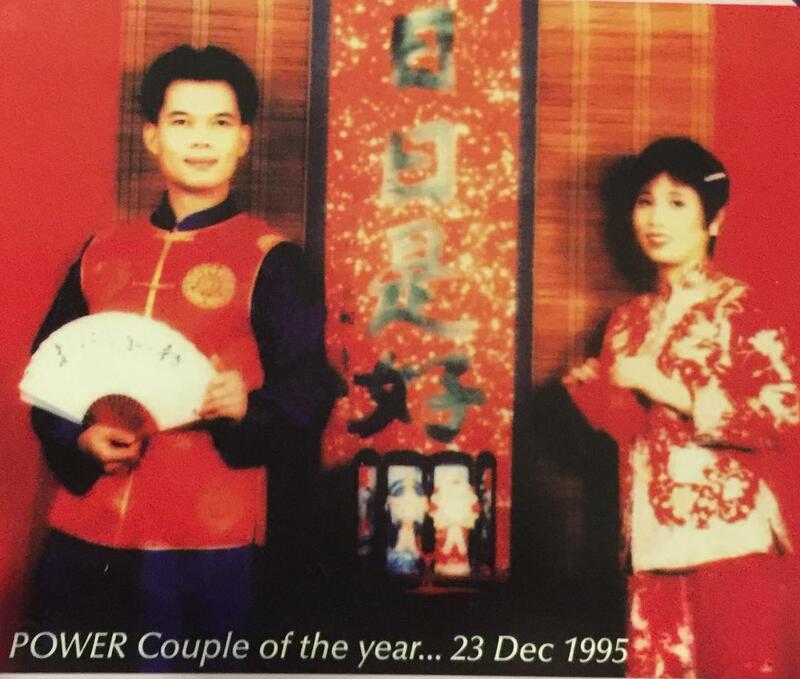 Come 23 Dec 2018 marks our 23rd wedding anniversary as husband and wife. We look forward to another 23 years together beyond the hearing loss! This is you tube video done on our 10th wedding anniversary on 17 Dec 2005.